OUR NEW 2017 SALE PRICES ARE IN! PRICES BELOW MSRP! Air quality effects our well being, not only at home, but also at the office. We spend more time indoors than outdoors so having a clean air environment promotes a healthy workplace, not exclusive to allergy sufferers, but to all employees. 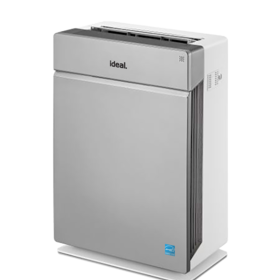 The new ideal.™ air purifiers with ionic technology are the ideal solution for improving indoor office air. The purifiers filter pollutants such as fine dust, pollen and acarid allergens, pathogens such as viruses, bacteria, and mold spores, cigarette smoke, exhaust fumes, chemical vapors, and odors from the air. 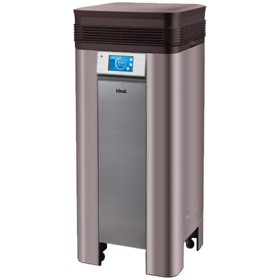 For a limited time, we are offering discounted prices below MSRP on our HEPA Air Purifiers for your commercial space!